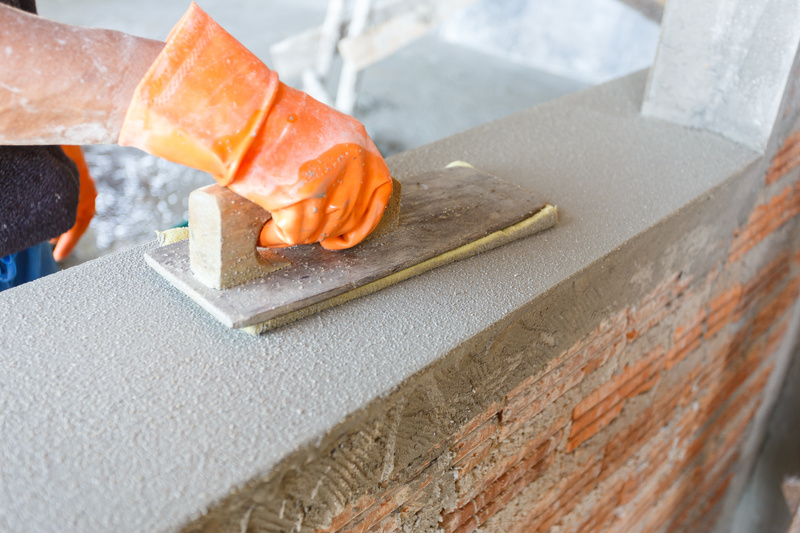 It takes more than concrete to complete a project. At R&R Ready Mix, you’ll find everything you need for your project from rebar to Wire Mesh to Expansion Joints. This is a felt material used for Concrete expansion joints. They are absolutely essential for large concrete slabs in order to prevent the expansion and contraction of the concrete from cracking the slab. All common sizes in stock. 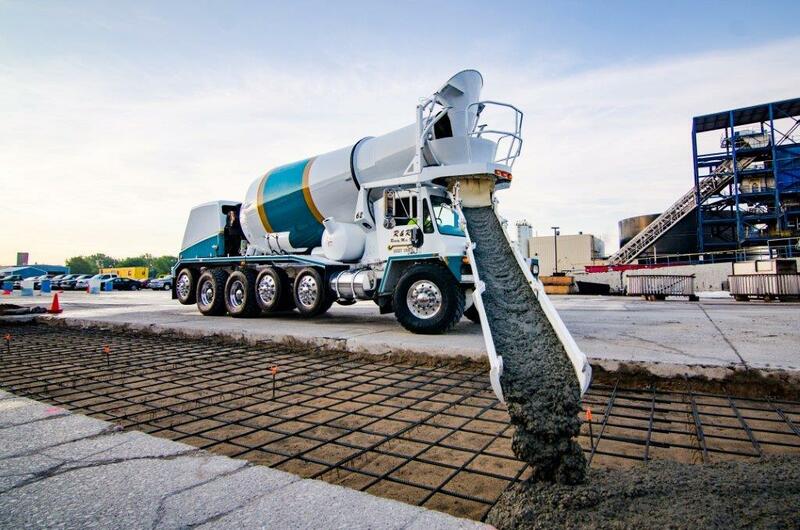 Non-Crosslink Polyethylene expansion joint filler can be used in all standard concrete construction, such as highways, runways, parking garages, driveways, sidewalks, and floor slabs. SPEED-E-JOINT is used in place of sawcut for control joint. Made from recycled vinyl and will not rot away. This is longer lasting than the felt expansion material. Used as a moisture barrier or cover in bad weather. Available in 3/8″, 1/2″ sizes. We can bring out on the truck. Available in mats or rolls in a 6 or 10 gauge weight. 6×6 squares in 5 ft x150 ft roll covers 750 sq feet.